Infinite Art Tournament: The Infinite Art Tournament Left Bracket Second-Round Elimination semi-tiebreak: Rubens v. Zurbarán! 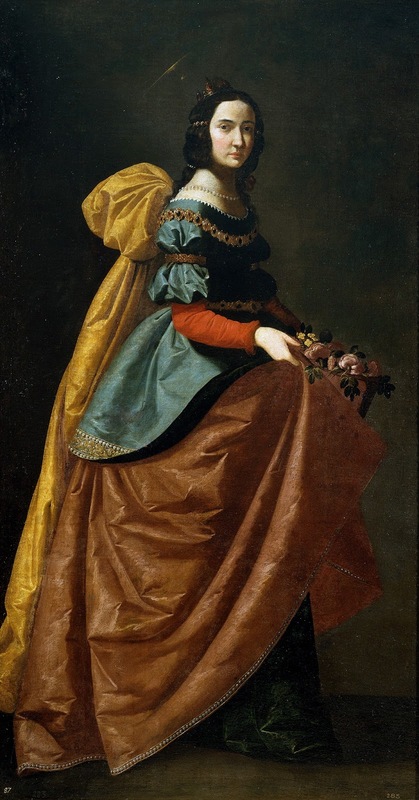 The Infinite Art Tournament Left Bracket Second-Round Elimination semi-tiebreak: Rubens v. Zurbarán! It's time again to invoke that one rule, the one that says that any unresolved ties at the end of a bracket can be played off against the artists who would otherwise be in the final match of that bracket. It turns out that, like so much else in the Infinite Art Tournament, this rule is... "imperfect," let's say. The problem is that -- but, actually, who cares! Let's just vote on some art! 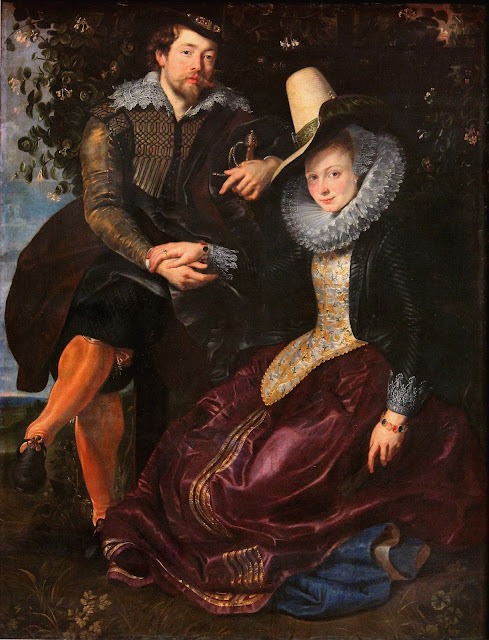 This match and a companion match coming soon resolve a tie between Rubens and Sluter by pitting them against Zurbarán and Duchamp, who otherwise would have formed the final pair in Second Round Elimination. The winner of today's match will win the right to take on Sodoma in Round Three. Crushed Johann Zoffany in the Left Bracket Second Round. 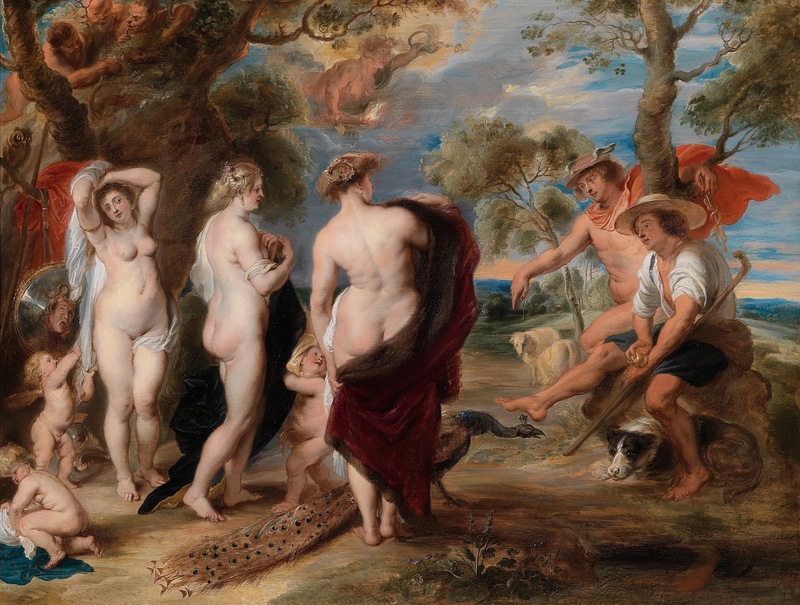 Gotta go with Rubens, though I've always liked the sheep picture. Zurbaran, and it's not even close. Rubens for me, and it's not even close. Well, I guess it's a little close. 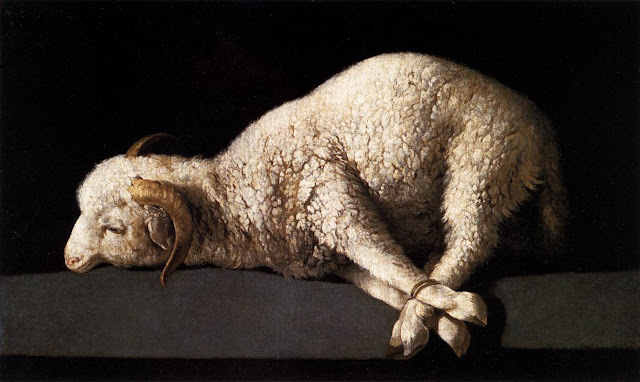 I want to change my vote to Zurbaran. 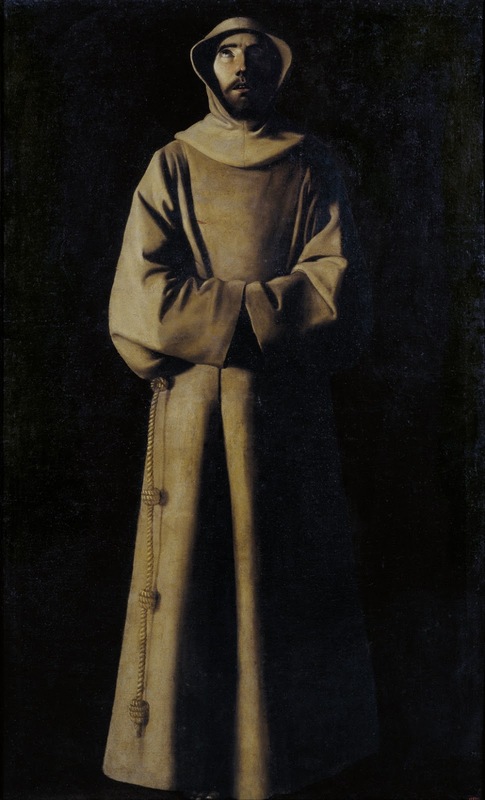 I loved Zurbarán at first and still like him, but they're just a little too uniform. I'll go with Rubens, which have much more personality. 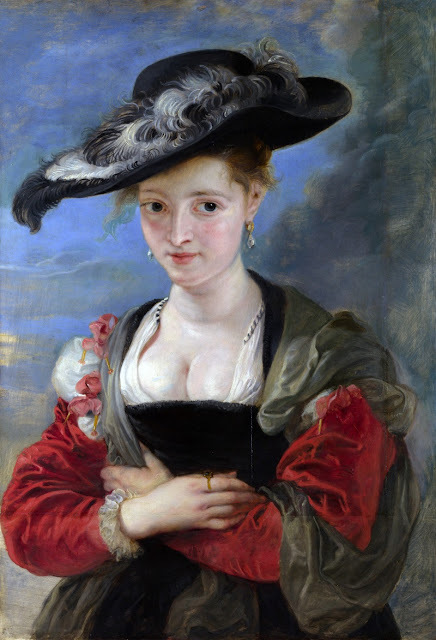 I missed Susan's vote: "Rubens (he & Zurbaran are almost exact contemporaries)." True -- but, though they seem the same age to us, but they probably wouldn't to each other. And the dust clears with Rubens still up on Zurbarán, six votes to four -- the Spaniard would have needed another defection from the Rubens camp to prevail.